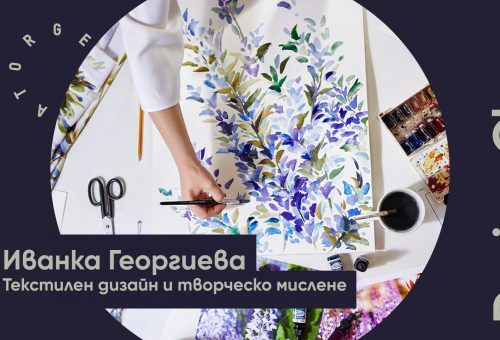 What a pleasant surprise to find in the daily newsletter of the internationally renowned and popular design media – DEZEEN – an article on the young product designer from Bulgaria Elitsa Boneva. Her idea for a versatile desk lamp has been shortlisted for <a href=”https://www.made.com/talentlab/”>TalentLab</a> – a platform for emerging designers, initiated by the British furniture maker Made.com. The meaning and impact for the young participants is the real chance to see their product replicated for the many in the store chain of the brand. TalentLab invites all web site visitors to give their vote for a favourite concept and thus decide which ones have the greatest potential to lure customers through an innovative and dynamic product range. Ellieday is the name of the lamp and it strikes a stylish pose, accompanied with a stable but flexibly adjustable construction, which offers freedom and convenience while in use. “I wanted to combine traditional techniques and materials in a contemporary product,” she continues. 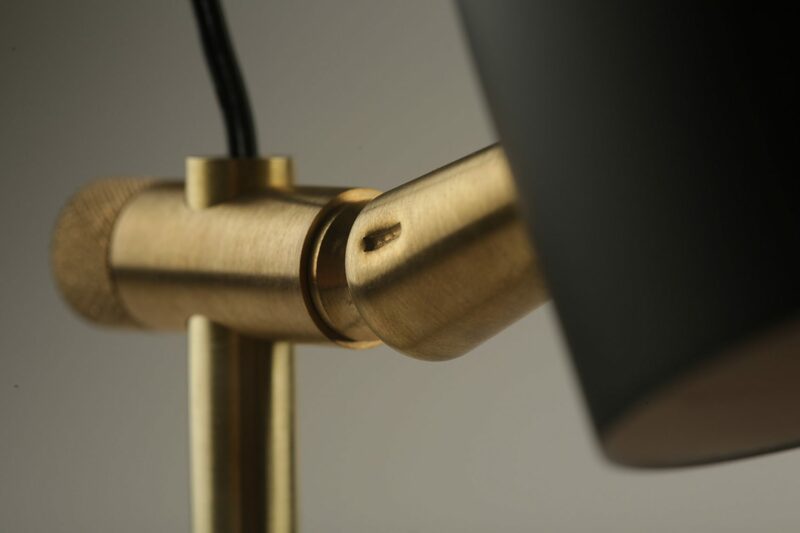 The light is designed to be manufactured using a lathe, and is constructed from traditional materials including steel and brass. Elitsa Boneva is a graduate of <a href=”https://www.northumbria.ac.uk/study-at-northumbria/our-students/student-profiles/b/elitsa-boneva/”>Northumbria University</a> and specialises in <a href=”http://www.leebroom.com/”>Lee Broom</a>’s studio. In the future, Elitsa wants to have her own furniture company. We wish her success both with the TalentLab competition and the realisation of her professional dream.